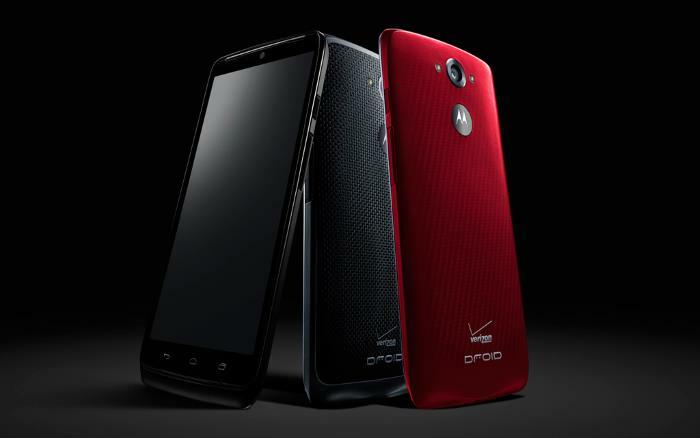 The last thing we heard about the new Verizon Droid Turbo 2 was that the device would launch some time in October and now we have some more details on the handset. The new Motorola Droid Turbo 2 has recently appeared at the Global Certification Forum, which suggests that Verizon and Motorola are getting ready to launch the handset. The device was listed with the model number XT1585, which is the same model number we heard about previously for the handset. The device is rumored to come with a 5.4 inch display with a Quad HD resolution of 2560 x 1440 pixels, it is also rumored to feature an octa core Qualcomm Snapdragon 810 processor. Other rumored specifications on the handset include a choice of either 32GB or 64GB of built in storage, plus dual cameras. The front camera on the device is rumored to be a 5 megapixel unit for Selfies and the rear camera is said to come with a 21 megapixel sensor. The handset will also come with a 3760 mAh battery an Android 5.1.1 Lollipop, as yet there are no details on when it will launch, although we are expecting an official announcement some time this month.